Click Play on the podcast player above to listen to our Austinot Podcast, recorded in June 2012. In this episode, we cover businesses and activities like Sip! 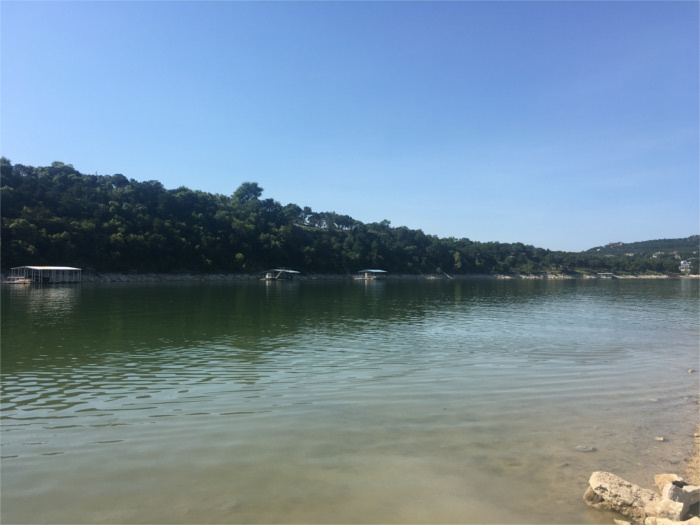 on the Square and Wimberley Zipline Adventures. We’ve collected many more places to share since then, so read on for more ideas. 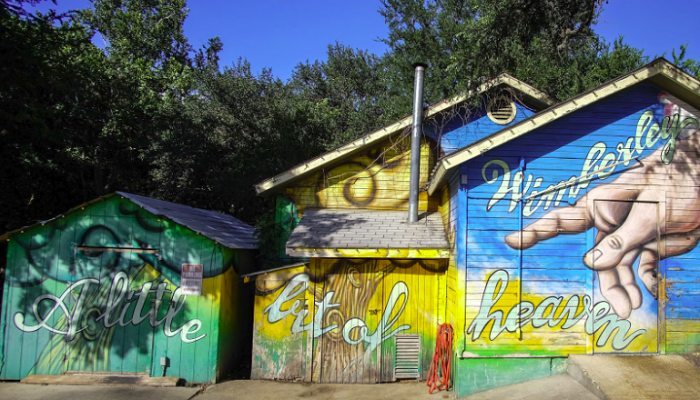 The quaint town of Wimberley, Texas has always been a magical place, full of artisan shops and spring-fed waters. I’ve been surprised by how much it has grown over time, as new restaurants, shops, and distilleries pop up. Somehow, the small-town vibe has been preserved. 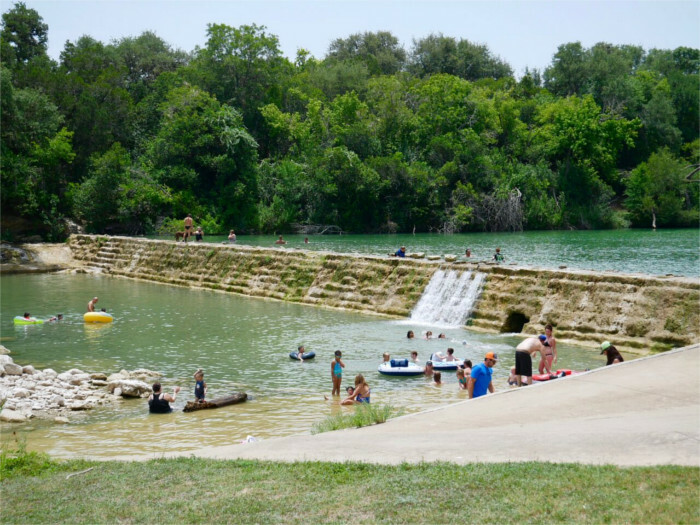 In my opinion, Wimberley is one of the best tourist destinations in Central Texas. 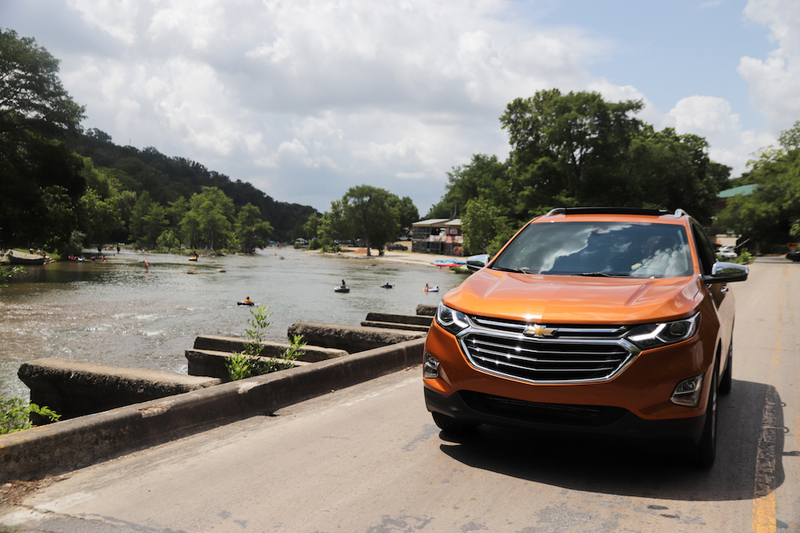 So why not get up early one Saturday or Sunday morning, assemble an easy-going crew, and hop in the car for a Texas day trip? 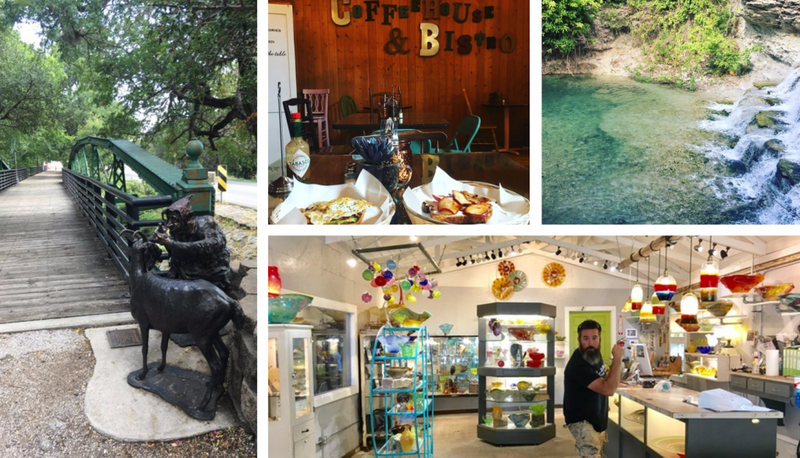 If you’re not sure exactly where to start, here are my favorite, must-experience places in Wimberley. New Braunfels was founded in 1845 by a German prince looking to start a colony in the Republic of Texas. Despite the fact that his dream of “New Germany” never happened, New Braunfels’ German influence has stood the test of time. Today, this small Central Texas town is one of the most authentic German-American communities in the country. The world was by no means perfect in 1935, but perhaps it was simpler. Fred Astaire and Ginger Rogers danced across screens, and the world was graced with the birth of two cultural icons: the Dali Lama and Elvis Presley. 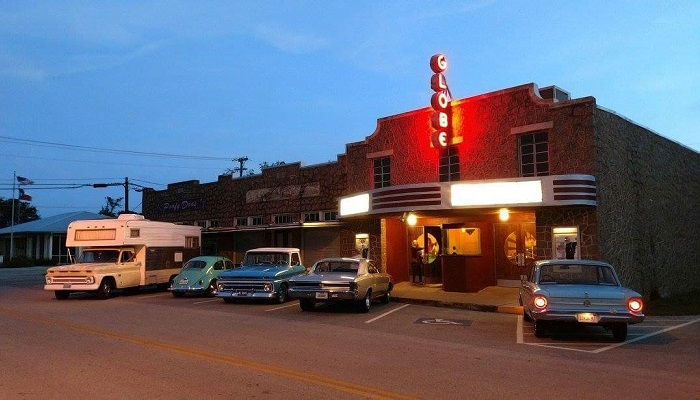 And lo and behold, Globe Theatre in Bertram, Texas, opened its doors for the first time. 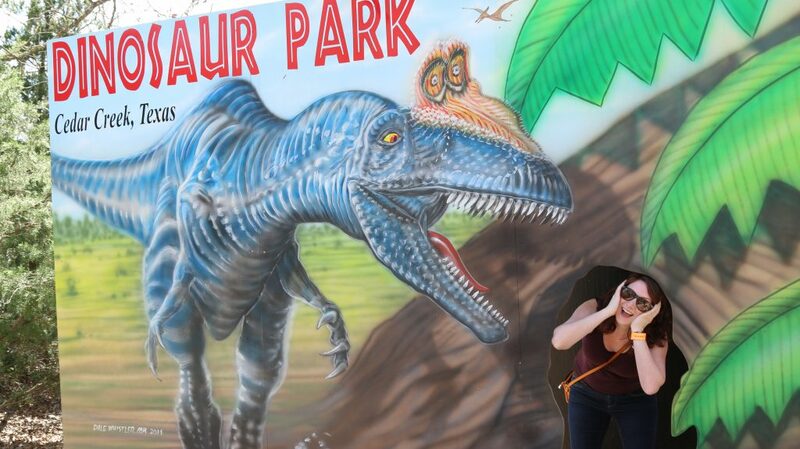 True confession time: I’m not what you would call outdoorsy. I don’t own any fancy wilderness equipment. I would be hard pressed to start a fire without the aid of matches. And my survival skills all involve googling stuff. 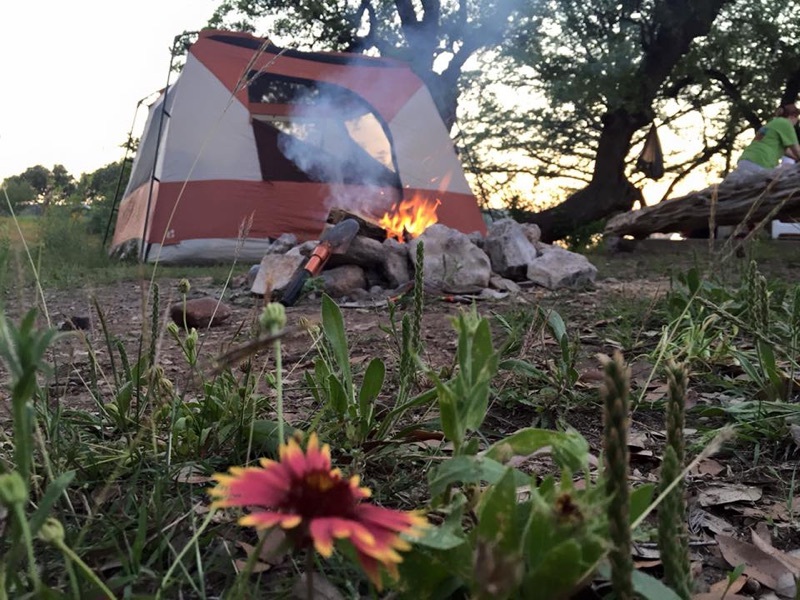 But the truth is, I love camping. I love having an excuse to get away from computer screens and just sit around a campfire chatting with friends. I love coming up with innovative ways to cook delicious things outside. And I love sleeping under the stars and waking up to the sound of chirping birds. When you think of grain to glass whiskey, what comes to mind? It took me a minute, the first time I let that phrase sink in. It’s less familiar to me than, let’s say, farm to table food. 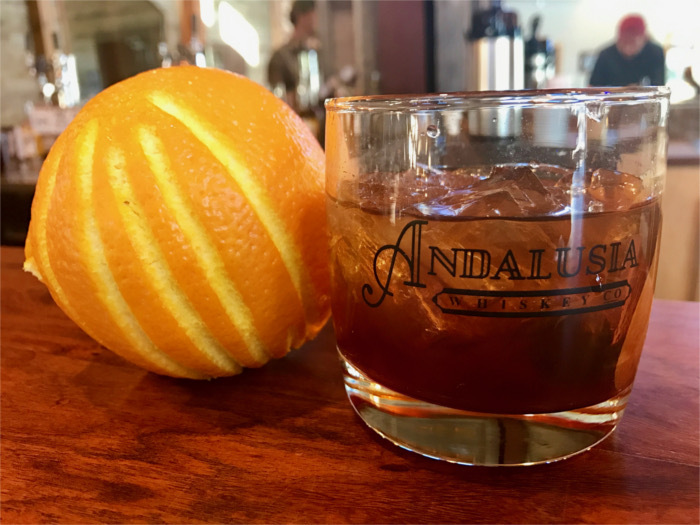 Grain to glass whiskey hints at the same kind of untouched, unmessed with allure our favorite local restaurants offer: raw fruits and vegetables that must only travel a few miles from a local urban farm until they’re in the hands of a discerning chef. Locally and humanely finished beef and pork that didn’t get mixed into a big pile of neon pink mystery meat paste. 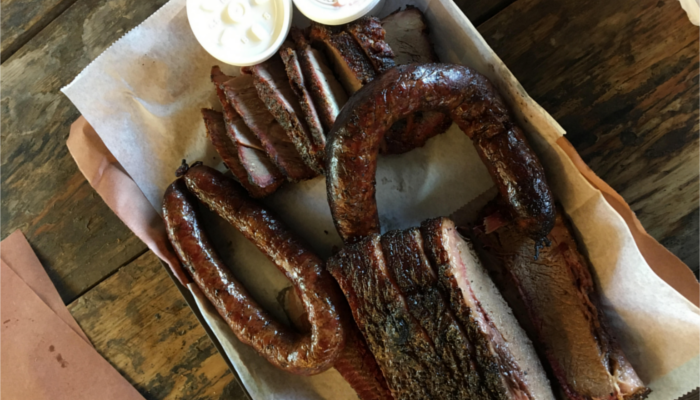 We Austinites love to know where our food comes from and what our food ate. It’s strange we don’t demand the same of our spirits.